With DNA testing turning up skeletons in the closet left and right, I was interested to read Before We Were Yours by Lisa Wingate. This fictional account of a family describes the horrific Tennessee Children’s Home Society operated by Georgia Tann in Memphis, Tennessee, from the 1920s to 1950. (The above is an affiliate link). Wingate created her story based on recollections of children who were kidnapped from their families and put into Tann’s “orphanage.” It is estimated that Tann stole over 5,000 children. Many of them were adopted out to wealthy families, mostly in New York or California. The adoptive parents were told lies, never dreaming the shady means that Tann used to get the children into her power. 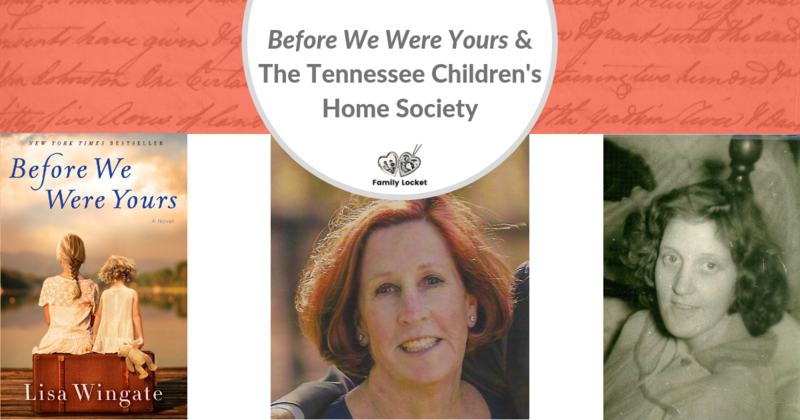 Before We Were Yours is eye-opening and shocking – revealing the story of the Tennessee Children’s Home Society through the eyes of fictional Rill Foss. The story follows Rill from the taking of herself and four siblings from their family’s riverboat to the orphanage where she lost her younger siblings to adoptions, then was adopted herself with a younger sister. Shifting between Rill’s account and the present day account of Avery Stafford, a senator’s daughter and lawyer who discovers a family secret and connection to Rill, the reader is kept guessing until the end of the book. Before We Were Yours is our Family Locket Book Club selection for the spring quarter of 2019. If you love reading as much as we do, join us over on Goodreads. As is often the case in our genealogy work, discovering the truth of the past can be stranger than fiction. 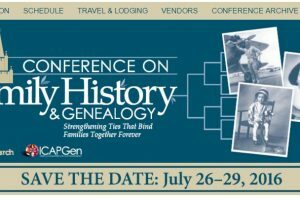 As people continue to use DNA testing to find out about ethnicity or ancestral lines – unsuspected family connections will be revealed. We all want to know where we came from and adoptees especially experience a need to know the circumstances of their birth. As more and more individuals test with the DNA companies, it is probable that many more stories will be traced to the Tennessee Children’s Home Society. I recently talked with Deborah who was adopted out of Georgia Tann’s Tennessee Children’s Home Society in 1949. This was at the tail end of the society, just before the scandal became public and the adoptions stopped in 1951. Deborah’s biological mother was just 20 when she was born and the father didn’t want anything to do with her or the new baby, so she gave Deborah to Georgia Tann for adoption. 1949 also found Deborah’s adoptive parents, Lois and Fred, wishing for a baby. They each had a child from a previous marriage and wanted one together, but a bout with cancer had left Lois unable to have more children and unable to adopt in their home state of California. This couple from Los Angeles belonged to a circle of actors and producers, many of whom were adopting children from Memphis through Georgia Tann’s agency. They decided to use the agency to adopt a baby of their own. Deborah was born just before Christmas and when eight days old, she was flown to California and delivered to her new parents. She was Lois’ Christmas present. Deborah was raised in a privileged household, nothing wanting. At a young age, Deborah’s parents revealed her adoption story and from then on she had the usual questions of an adoptee. Why was I adopted out? Who were my biological parents? In time, Deborah lost her adoptive mother, Lois, to cancer and both of her adoptive siblings. In 1990, a few months before her adoptive father, Fred, also succumbed to cancer he gave her the adoption papers naming her biological mother and the hospital in Memphis where she was born. Deborah by this time had children of her own and wanted to know the medical history of her family if nothing else. In 1990 she contacted a library in Memphis and two researchers traced her biological mother to Texas where Deborah was able to connect with her and learned the story of her birth. She also learned she had three half sisters. In 1949, Deborah’s birth mother, Barbara, was 19 years old and working in Memphis. She had dated Deborah’s birth father for about six months and when she discovered she was pregnant, learned that he wanted nothing more to do with her or their baby. Knowing of the Tennessee Children’s Home Society adoption process, Barbara opted to give Deborah up for adoption, sight unseen. She knew only that her baby went to California. Barbara revealed the name of Deborah’s birth father and his age, but Deborah was unable to locate him until she took a DNA test through Ancestry DNA. In October of 2017 she found the connections she needed. Although her biological father had passed away before she could meet him, she met five additional half sisters. Despite being raised a California girl, Deborah’s love for her horses, dogs, and digging in the dirt connect her to her southern roots. 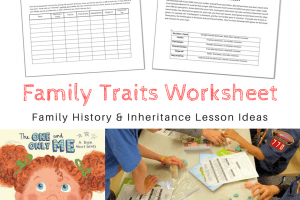 She stays in regular touch with her eight new half siblings and has had the added bonus of discovering a huge family tree on her new paternal line with family history going back to 1749 in Scotland. 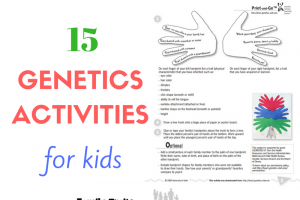 DNA continues to answer the questions for adoptees and for the children of the Tennessee Children’s Home Society. Enjoy reading Before We Were Yours for an insight into this piece of history. Learn more about Before We Were Yours by Lisa Wingate here. This is an affiliate link. If you click the link and make a purchase, we receive a commission, but it doesn’t change the price of the item. Thank you for your support!